Help guys! - Fish Festival Fish needed! With the weather not helping supplies - this is a shout out to all the fishermen of Newlyn and beyond! 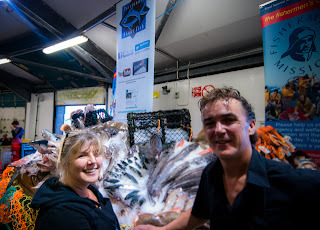 Donations of fish for the Mission Fish Festival Auction central fish display that Sue and Duncan Lucas so kindly travel all the way down from London to put together are urgently needed. Don't forget ANY fish and anything interesting you haul up can be used to help make the fish display the focus of the festival that visitors expect to see! Seaweed and stars, whelks and miller's thumbs are all welcome! 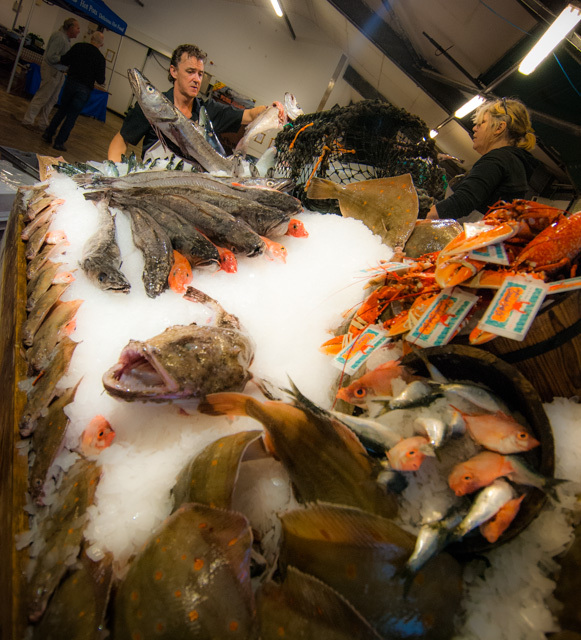 Just mark the fish or a box with Fish Fest! Did you know Newlyn boats regularly land over 40 different species in a week on the market?